“Although the newly formed U.S. Air Force was the primary investigator of these sightings, the FBI received many reports and worked for a time with the Air Force to investigate these matters,” the agency says on its website, where records of some of the reports are published. A public information officer for the Roswell Army Air Field then released a statement saying officers had retrieved a “flying disc,” which had crashed on the ranch near Roswell. “I am sure what I found was not any weather observation balloon,” Brazel told the newspaper in an interview in July 1947. One woman reported seeing “small, metallic spheres in the sky” while looking out her kitchen window in Nooksack, Washington, in the afternoon of March 19. She thought they were birds at first until they began to weave through dark clouds and they reflected the sun, the woman said in her report to NUFORC. Speaking to ABC News late last year, retired U.S. Navy Cmdr. David Fravor described seeing a 40-foot-long wingless object during a routine training mission off California’s coast on Nov. 14, 2004. The former pilot recalled how the object flew at incredible speeds in an erratic pattern, though he said it had no exhaust trail in infrared scanning. 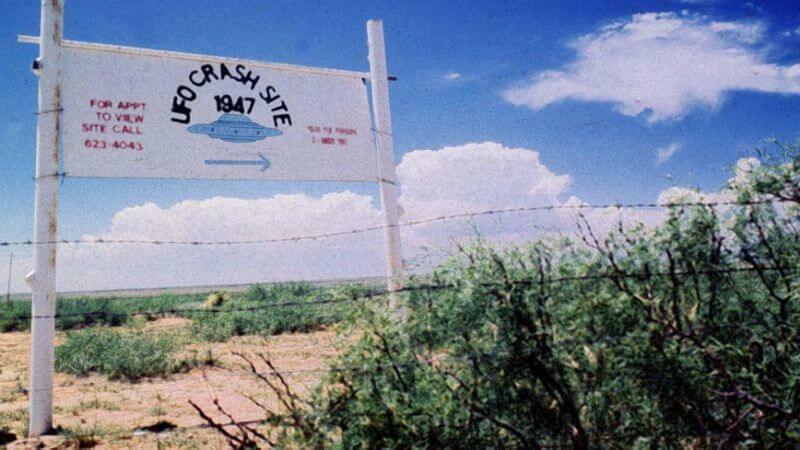 Fravor’s retelling of this bizarre encounter came after the U.S. Department of Defense confirmed to ABC News that it ran a program for investigating reports of UFOs for years. The once-secret program was funded from 2007 to 2012. According to The New York Times, the Department of Defense spent $22 million on the endeavor.